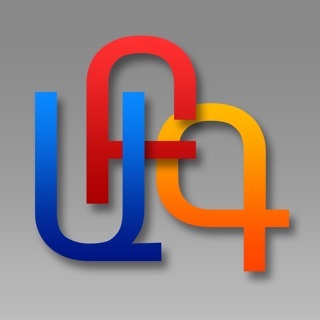 • The app and the timetable are available in 3 languages - Armenian, English and Russian. • Configure the timetable interval from -70 hours to +70 hours from the current time. 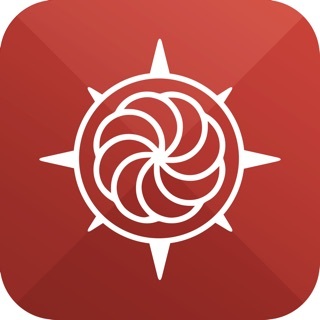 • Quickly switch between Arrivals and Departures and refresh the timetable any time you want. 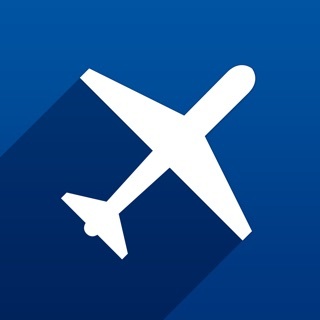 • Tap the row to reveal the detailed view for more information about your flight. 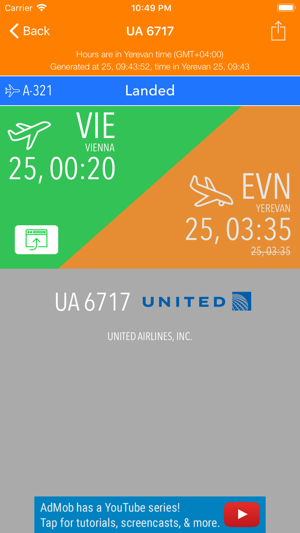 • Easily share your flight info with others as a text or/and image via Email, Message, Facebook, Twitter, etc. 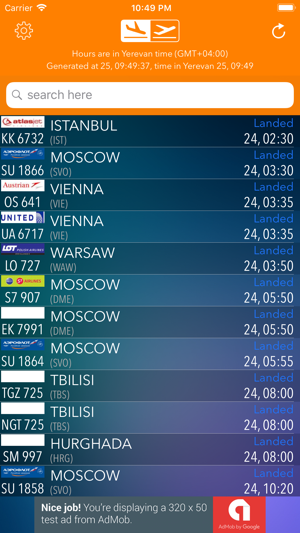 • Check the timetable of the other airport in a web view right in the app. 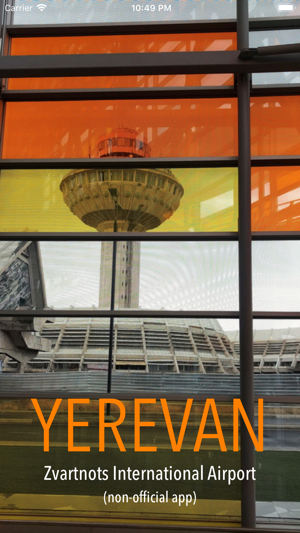 This is not an official app of "Zvartnots" Airport. All timetable data is pulled from http://www.zvartnots.aero and http://www.zvartnots.am websites and is publicly available to anyone. Like it a lot. Very helpfull. Great, helpful app. I use it very often, much easier than connecting to web interface of zvartnots.am site. Thank you, Vahan!